Industrial bolting tools such as pneumatic, hydraulic and electric torque wrenches help build bridges, dig pipelines and power nuclear plants. In today’s blog post, we’ll discuss the uses, advantages and potential drawbacks of each type of wrench, with the help of MaxPro Corporation President Tom Macey. 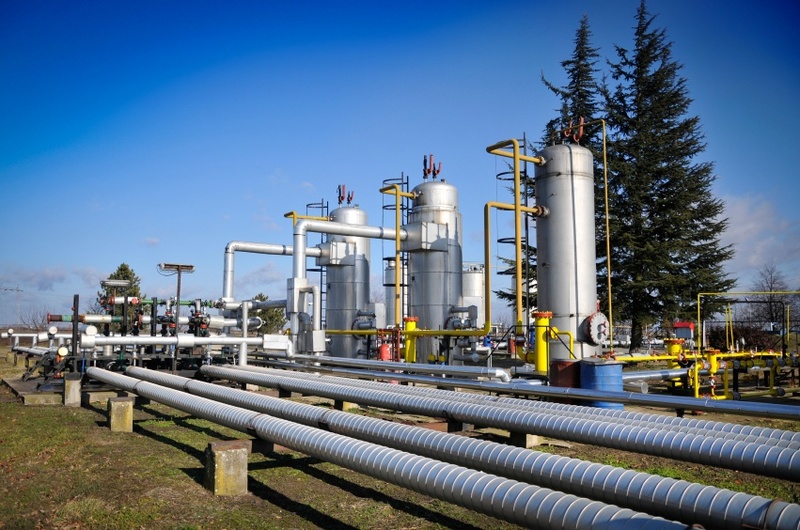 Pneumatic torque wrenches are used to help fasten joints on natural gas and petro-chemical pipelines, which require efficient, accurate torque. These wrenches are also used to construct bridges and in mining, quarries and heavy construction. They’re used to fasten valves in refineries and pump heads in compressor stations. You’ll also find them in operations that use large earth moving equipment like dozers and shovels. Although they aren’t certified as “explosion proof,” pneumatic wrenches are useful in volatile areas – such as mines or on pipelines – where flammable liquids or gases and electricity wouldn’t mix. They’re the fastest of three main types of torque wrenches, which Macey says is useful in projects like bridge construction. “You have a lot of connection, a lot of bolts, so speed is very important,” he says. They’re also the most-cost-effective and the most durable. “The bridge guys can drop it off a bridge and pick it up and start working again,” Macey says. Pneumatic wrenches typically have an accuracy range of plus or minus five percent, which is slightly lower than their hydraulic and electric counterparts. You’ll find electric torque wrenches in places such as power plants, both ones run by wind turbines as well as nuclear power. They’re also used by railroads to fasten track bolts, and by the military. “We sell them to the Navy, the Army and to people working on military projects,” Macey says. These wrenches are even more accurate than pneumatic torque wrenches, with an accuracy range of plus or minus three percent. Because they can be plugged in, you can use them anywhere there’s a power source. They also feature data recordability, meaning users can get a print-out of every job the tool performed. And lastly, they make very little noise. Electric torque wrenches aren’t as fast as their pneumatic cousins, operating at about one quarter of the speed. They’re also more expensive. “That’s what deters people,” Macey says. It’s important to remember that wrenches tend to work together, either hydraulic with electric, or pneumatic with hydraulic. Hydraulic torque wrenches operate on a pump, but that pump can be either pneumatically or electrically driven. Therefore, you’ll find hydraulic wrenches in many of the same type of industries as the other two wrenches: power plants, pipelines, and mining, as well as steel mills and paper mills. With pneumatic and electric wrenches, the power source is part of the tool. But with hydraulic wrenches, the power source is at the pump, so the wrench itself is able to fit into a much tighter space. And like electric torque wrenches, they have an accuracy range of plus or minus three percent. “They’re slow. And they’re heavy. And you need the pump,” Macey says. Since 1993, MaxPro has been building a reputation as a trusted provider of torque controlled and calibrated industrial tools like the wrenches described above, as well as other torque products. We provide torque products for sale or rental. We are also an accredited calibration and certification laboratory, calibrating torque wrenches, torque transducers, torque multipliers and pressure gages. And as of this year, we’ve achieved ISO 17025 accreditation for all of its torque tools. 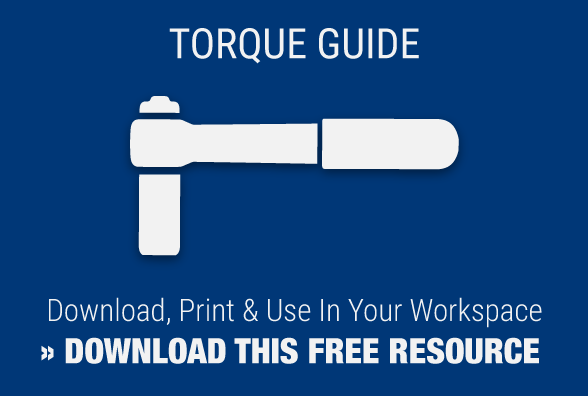 Be sure to visit our library to read more about torque tools and browse other resources.